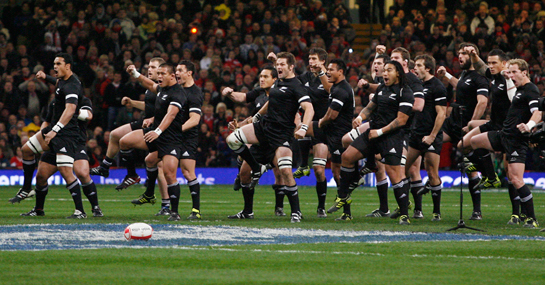 As hosts, New Zealand enter the 2011 Rugby World Cup as many people’s red-hot favourites to win it and the All Blacks odds reflect this at 8/13. Anything less than a final appearance would be deemed a failure. Under the enigmatic Marc Lievremont who knows what France will do but their World Cup record speaks for itself. A tough route to the final should they finish second means semi-final looks their best bet. Recent defeats to Japan leave Tonga with plenty to prove in this World Cup and their match with Canada could will be decisive in whether the Tongans finish bottom of the group or not. The match with Japan will go a long way to deciding who finishes top outside of New Zealand and France but Japan are emerging forces in world rugby and Canada will have to settle for fourth. Punters should look forward to watching Japan play some exciting running rugby and while it may be an ageing squad, Japan are the up and coming side in world rugby and they could surprise a few punters in New Zealand.